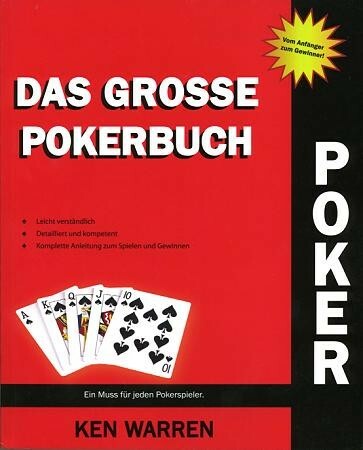 Simple, detailed and full of knowledge with the complete instruction to play and win your poker game. Approx. 336 pages, 192 x 235 mm, with a lot of b/w illustrations, softcover, german issue. A new bestseller from poker specialist Ken Warren.